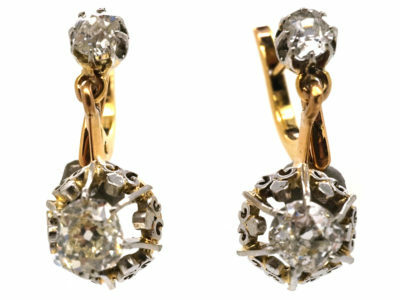 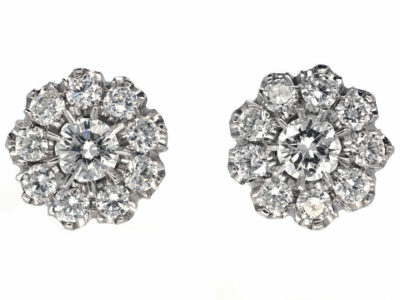 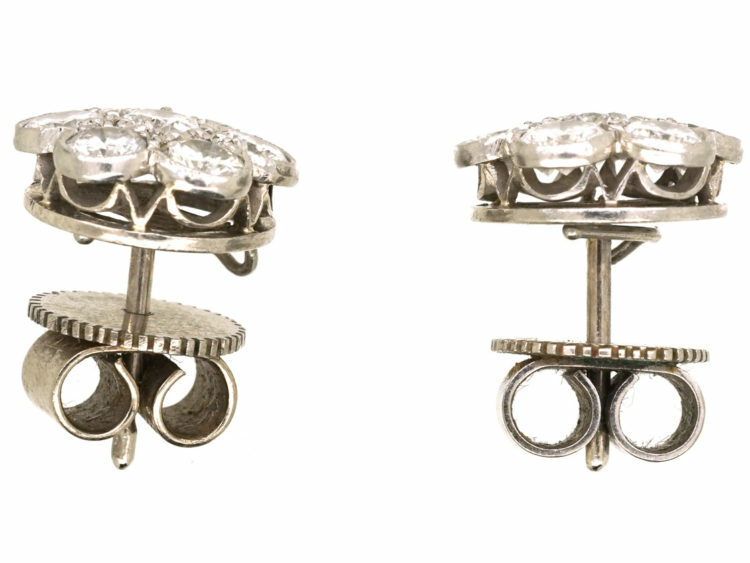 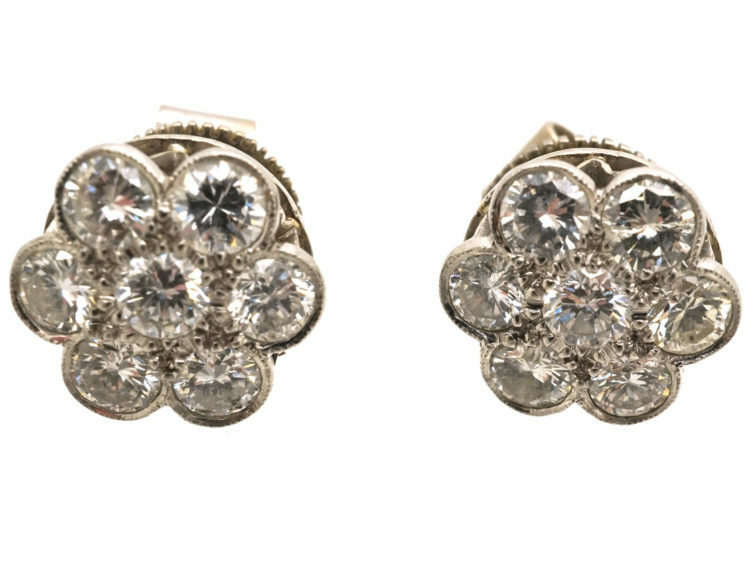 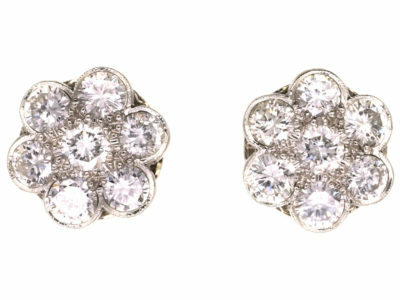 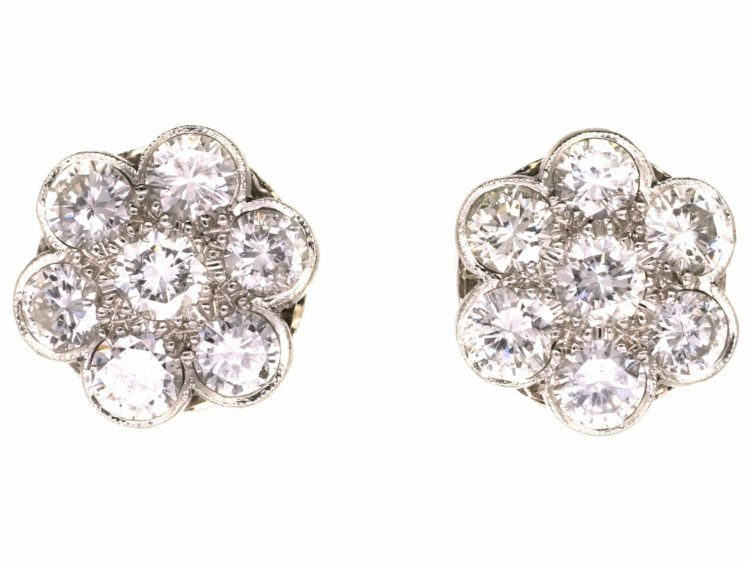 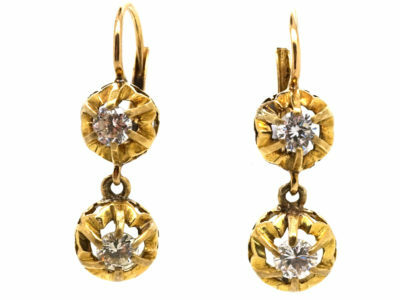 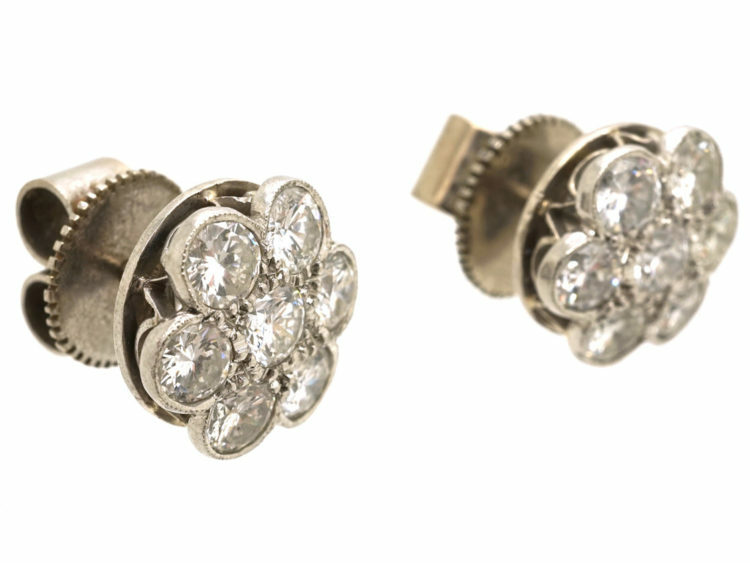 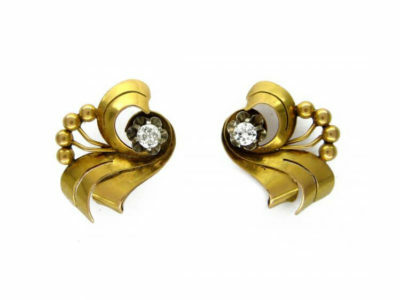 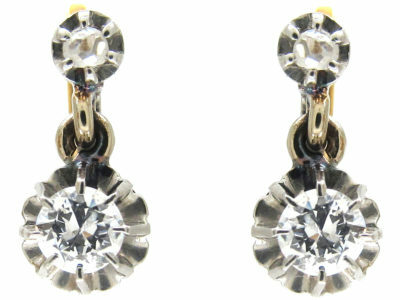 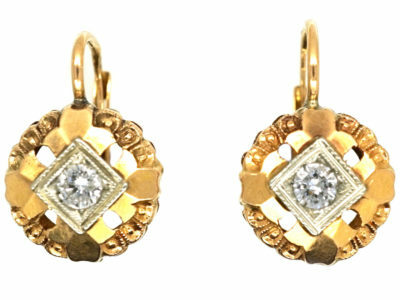 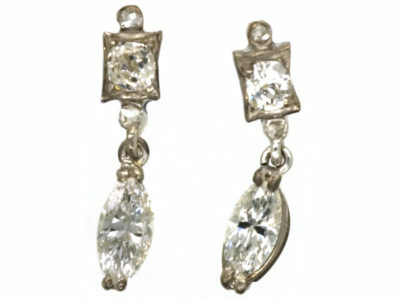 A good pair of 18ct white gold cluster earrings. 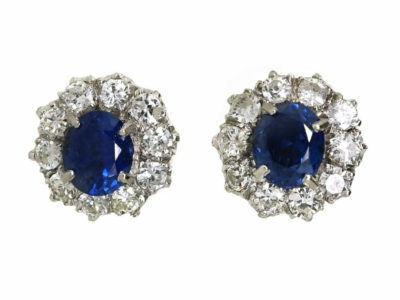 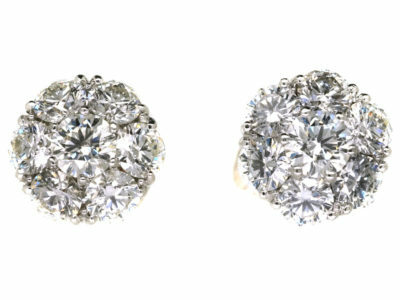 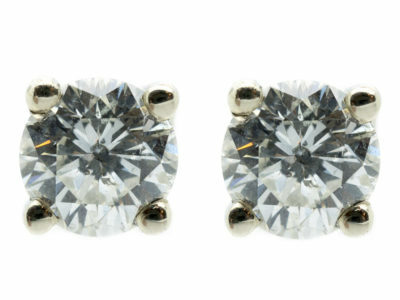 They have a total weight of over two carats and are well matched clear white diamonds. 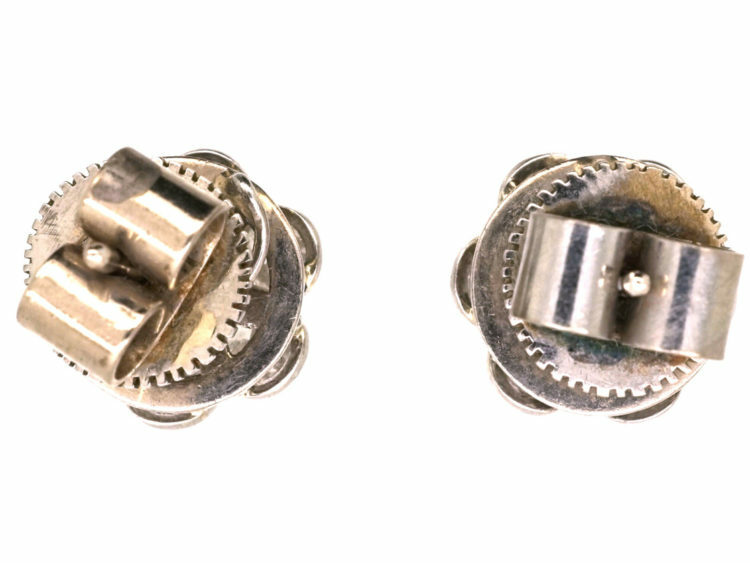 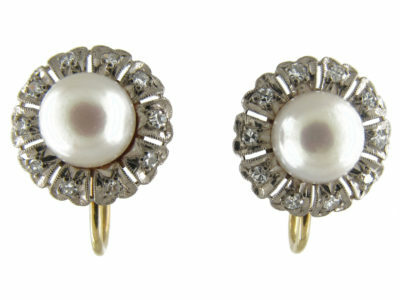 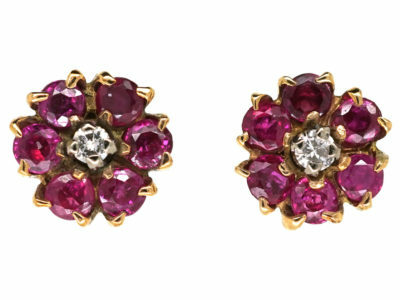 There is a flat hook on the reverse that can be used to create a drop of either a pearl or some other stone if wished.